TRANSFER OF SHARES IN INCALL SYSTEMS PTE. 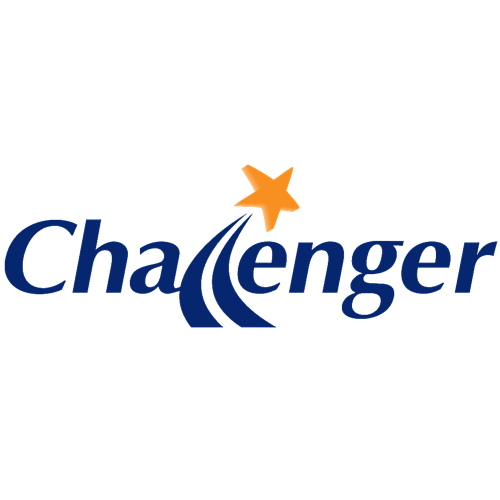 LTD.
INCREASE IN REGISTERED CAPITAL BY CHALLENGER TECHNOLOGIES LIMITED IN CHALLENGE VENTURES PTE. LTD. DISPOSAL OF SHARES IN ANDIOS PTE. LTD.